As the real estate market in the U.S. has made a strong recovery, some outside of the United States have begun to look again at U.S. real estate investments as a possibility. This article from HG.org offers some sound advice for those foreigners who want to own a slice of America. Unlike many countries that only allow land sales to those with citizenship in the country, the United States treats sales of real estate to foreigners almost the same as sales to citizens. The only limitations are usually imposed by homeowners associations, condominium associations, cooperatives, or other forms of community associations. A community association is an organization, often incorporated as a legal entity, that is charged with managing real property situated in a particular building or neighborhood. Most associations are mandatory, meaning that simply by purchasing a lot or unit within one of these communities, one is agreeing to be a member of the association and to obey all of its rules. Some states allow associations to control who sales of property can be made to in order to prevent the association from having absentee owners against whom it is impossible to enforce the association’s rules. This is more of an exception than a rule, however, but it is still important to discuss this possibility with an attorney and your real estate professional prior to making a sale or purchase. 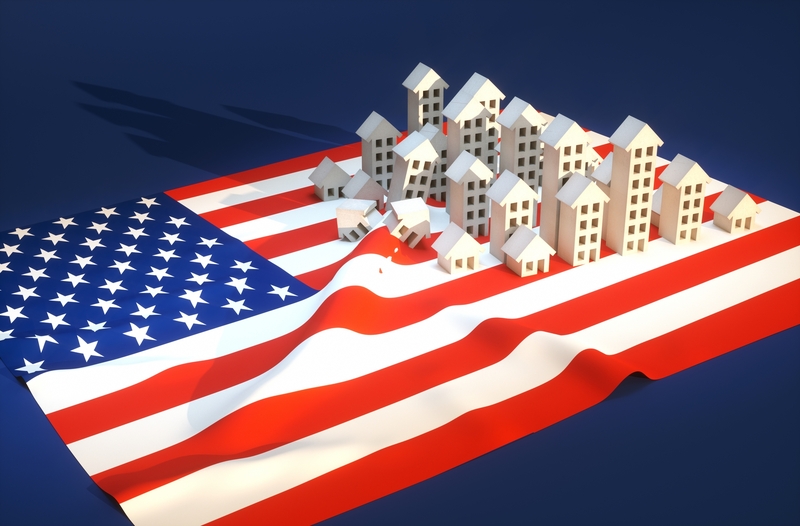 There are numerous other considerations one should investigate as a foreign investor in U.S. real estate, but it is entirely possible and relatively easy to purchase land in the United States.